Summer is in full swing! Featuring in the blog will be some fun things to do when you visit our B&B. Blueberry picking time has begun. A great museum is in the are that we have featured once-it is open on Saturday’s and is just awesome. There is a a tour company is Tyler that can take you on a shopping adventure, show you the historic sites in the area-even take you ghost hunting! An art festival is coming up in Edom and, at the same time, a music fest! A place in Tyler for kids will feature dinosaurs. Shakespeare once again comes to East Texas and the 4Th of July is just around the corner. We can’t forget The Liberty Theatre. They bring us great shows-and they are sponsoring a children’s drama class this month. So let’s get started! 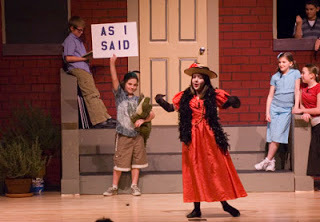 Summer Drama Camp with APEX Join us for our first Children’s Summer Camp at Liberty Hall! Performance of “Really Rosie” on June 22 at 2:30 p.m. Number of participants: Min. 12, Max. 25. “Really Rosie” Summer Drama Camp with APEX Join us for our first Children’s Summer Camp at Liberty Hall! In these classes students will learn acting technique with a special focus on movement of the body and musicality. Students will work with monologues or scenes with a showcase at the end. Participants are to bring a non-refrigerated lunch each day. Snacks will be provided. book by Maurice Sendak and music by Carol King. Sendak based the story on a demonstrative little girl who used to sing and dance on the stoop of her building, whom he observed while he was a little boy growing up in Brooklyn. Rosie and the characters from The Nutshell Library live on the same block on Avenue P in Brooklyn. Liberty Hall is pleased to collaborate with local partners to bring the best in live entertainment to its stage. Such a partner is APEX Entertainment. APEX provides both training of actors for film and the stage and producing cutting-edge plays not available elsewhere in the city. Creative director Felicity Enas is the principal instructor, assisted by Hannah Morris, who also directs for APEX. Chris Abraham is the Executive producer. For more information on APEX go to www.apextheater20.com or call 903-740-5387. Home of Blueberry Bob!We at Echo Springs are proud of our reputation of having “Texas’ Finest Blueberries”, and we work hard to consistently maintain and present a superior blueberry farm. 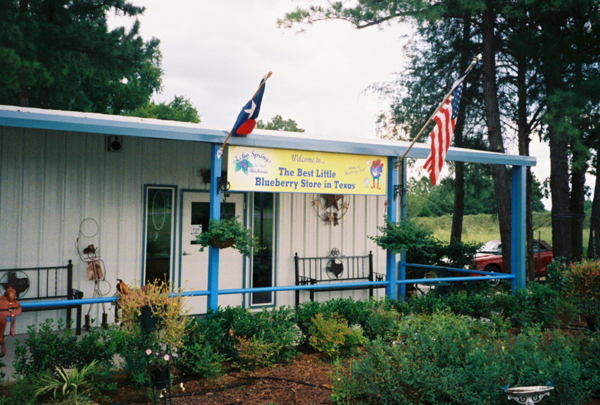 Every year, Echo Springs attracts visitors from across the U.S. who come to pick or purchase our “Texas’ Finest Blueberries”. Blueberries from Echo Springs receive their superior taste from the labyrinth of natural fresh water springs flowing under the ground. Pick your own berries from Friday of Memorial Day weekend through June and July. If you don’t pick enough come back at Thanksgiving and buy our frozen berries. Same great taste! We look forward to sharing our blueberries with you. 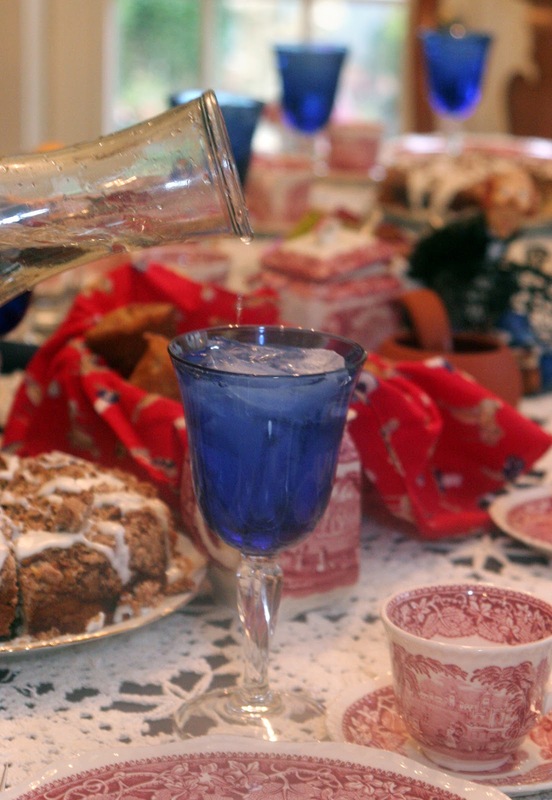 So, round up the kids, pack up the car and head out to the Piney Woods of East Texas to spend an unforgettable day at ECHO SPRINGS BLUEBERRY FARM. Berries are BIG, BLUE, & BEAUTIFUL Berries were slow to ripen this year but WOW what a great crop. Step into history at the American Freedom Museum. Come explore the Museum’s 15,000 square feet of galleries containing an amazing collection of over 600 artifacts and documents from the breadth of our nation’s history. This fun family event will begin at 10am and will last until 3pm. Groups of 5 or less may form teams and compete against other teams to win big prizes! Sponsored and prizes donated by: Pea Picker Bookstore, Holiday Inn, Farmer’s Market, Ground Zero Comics, Wood Haven Cabins Resort, Dory’s Garden, Cotton Belt Depot, McClendon House, Historic Aviation Museum, Tyler Chamber of Commerce, Ward’s Barber Shop, Betty’s Salon, Pure Relaxation Spa, El Charro, Hollywood Theaters, Sky View Drive Inn Theater, PotPourri House, Geek World, and more! Come spend the day with family and friends scavenging around Tyler for fifty items and fifty photographs! Who the heck are we? And what the heck do we do? Jericho’s Tours of Tyler provides knowledge and transportation! We take you to the local museums, to the historic sites, to the scenic views, to the most interesting and unusual shops we could think of, and to the most haunted sites we dare you to follow us into! Whether you are visiting town and have never been here before, or whether you have lived in Tyler all your life…you will learn something new and see things you may not know exist. We meet at a central location that is easy to find where your vehicles will be secure and we take you on our passenger van to all these places. No muss, no fuss! Have your own van or bus? No problem! We offer ride-a-long tours where we ride with you and show you how to get to whatever you want to see. If you are coming into town for an event season, such as the annual Rose Festival, or the annual Azalea Trails, this provides an economical way of getting a tour and eliminates the guess work. Jericho’s Tours has top notch tour guides who know Tyler well and know the secrets, hidden gems, historical facts, and unusual places! Whether you ride with us or we ride with you, we promise you will come away with a much better idea of what makes Tyler a great place to visit or live and you will take back fond, fun memories of the Rose Capital of Texas! Ben Wheeler, TX — East Texans won’t have to travel to Dallas, Houston or Austin to experience a bit of culturally stimulating fun this summer – because adults and children alike will have something exciting to do all summer long at a town right next door. The small, but big-at-heart, unincorporated town of Ben Wheeler has been undergoing revitalization over the last five years through the efforts of Ben Wheeler Arts & Historic District Foundation and its founders, Brooks and Rese Gremmels. Since their journey began, what used to be virtually a ghost town has been brought back to life for the community and neighbors near and far to enjoy. The Foundation’s efforts have brought in shopkeepers made up of an array of renowned artisans skilled in various arts and crafts from embroidery, hat making and wood decoy carving to knife making, furniture restoration and western art. The town even boasts a shop devoted to merchandise solely made in America and an ice cream shop housing a museum filled with antique motorcycles. The restaurants, Moore’s Store and The Forge, have award-winning food that keeps people coming back for more. Guests are also kept entertained weekly at the restaurants with talented local and regional musicians. In fact, this summer, Moore’s Store will host a number of name bands with heavy fan followings to keep music lovers happy in those hot summer months. • Stephenville, Texas quintet; Six Market Blvd. June’s music lineup is also jam packed with great music talent. For a full listing of music for May and June, visit benwheelertx.com and click on the Moore’s Store and Forge links. 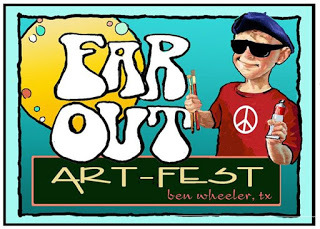 Additionally, in June, the Ben Wheeler Artists and Merchants Association will host the Far Out Art-Fest in the park in conjunction with The Forge’s first annual, June Bug Music Festival. 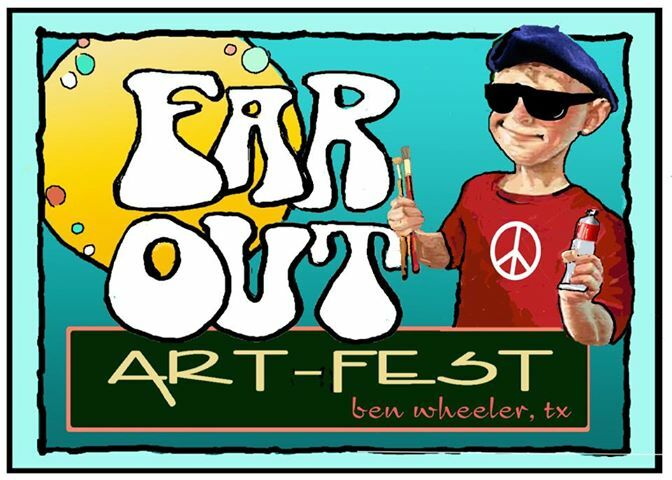 The Far Out Art-Fest features nationally known and award-winning artists, unique painters and sculptors exhibiting their latest works in the park with food, drink, music and just great family fun! It takes place June 22, 10 a.m. to 6 p.m. and June 23, 10 a.m. to 4 p.m. The June Bug Music Festival features live music all day from artists like Heather Little and Matt Bradshaw and takes place June 22, from noon to midnight at The Forge Annex. Dinosaurs will once again roam the earth—at Discovery Science Place this summer. 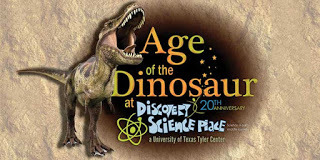 Age of the Dinosaur, an exhibit featuring eight, life-like dinosaurs that actually move, will be the featured attraction at Discovery Science Place as part of Jurassic Summer, a collaboration between Discovery Science Place and Tyler Junior College’s Center for Earth and Space Science Education, CESSE. Guests will be able to purchase just one tickets for both exhibits and a planetarium show, or buy tickets individually for each locations. Each venue highlights dinosaurs in a different and exciting way. Age of the Dinosaur brings to life the creatures of the Jurassic and Cretaceous period. Their life-like look and movement may frighten small children at first, but the opportunity to see such carefully crafted replicas is a rare treat. The dinosaurs are by Kokoro, who worked carefully with renowned paleontologists from universities and museums around the world to successfully recreate accurate depictions of these amazing creatures that once roamed our area. That authenticity makes them interesting for all visitors and ideal for study by educational camps like those hosted by Discovery Science Place, school groups, and educators. Jurassic Summer combination tickets which include entry into Discovery Science Place, the CESSE exhibit and the planetarium show at CESSE are just $12 for adults and $8 for children and can be purchased online or at each venue. 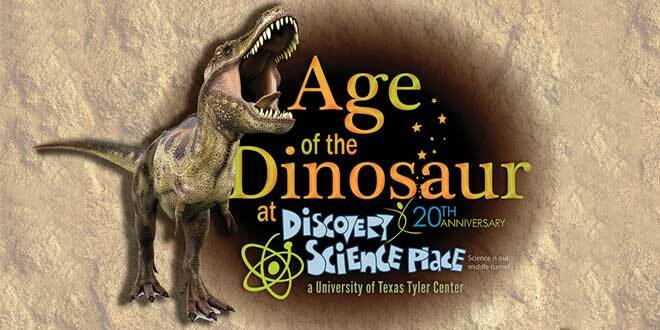 Admission to Age of the Dinosaur is included in the ticket price to Discovery Science Place which is $8 for adults and $6 for children. Discovery Science Place is open Monday through Saturday from 9 am to 5 pm and on Sunday from 1 pm to 5 pm. The Winter’s Tale by Shakespeare. The Festival produced The Winter’s Tale only once before, as part of the 2000 season. 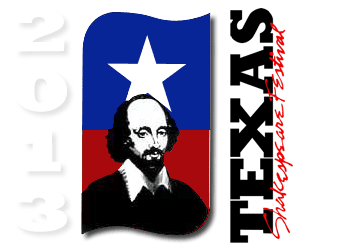 Eve Adamson directed it, and after the season closed, the Festival was invited to take the production to Dallas as part of the outdoor Dallas Shakespeare Festival for one week in August. The Winter’s Tale is one of Shakespeare’s more “mature” plays, meaning that he wrote it late in his career, and it defies easy categorization, being neither a traditional comedy nor a true tragedy. Perhaps it is most accurately labeled a “romance,” or, as some have said, a “morality” play. Like so many of Shakespeare’s later plays, The Winter’s Tale deals with redemption and being given a second chance. And like The Tempest, it employs magical or miraculous elements in its plot, which begins with broken friendships and jealous lovers, winds its way through lighthearted comic romance, and ends with a miracle. The Winter’s Tale is a fairy tale for adults, a memorable and moving story about the evil of jealousy and the powerful forces of faith and forgiveness, told by a master storyteller. The second Shakespearean play in the season is The Comedy of Errors, which, as its title indicates, is a madcap romp fraught with mistaken identities and misconstrued intentions. It is one of Shakespeare’s earliest plays (in sharp contrast with The Winter’s Tale) and his first comedy. TSF has produced it twice before – first in 1991, directed by Dr. James Martin, Theatre Instructor at Kilgore College in the early 1960′s and designer of the Van Cliburn Theatre, who was invited back to direct for the Festival on the 25th anniversary of the Fine Arts Building. The second production of Comedy was in 2003, directed by Stephen Terrell – the production most remembered because of its unique costumes and headpieces, all made to suggest images from comic books. The non-Shakespearean, non-musical play for this summer is a bit different than those TSF has produced in the past. It is not a “classic” play such as those by Moliere or a universally recognized literary masterpiece such as The Importance of Being Earnest or The School for Scandal or Arms and the Man. It is, in fact, a twentieth-century American comedy called The Foreigner, written by Larry Shue in 1983. The Foreigner has an ingenious plot: An incredibly shy Englishman arrives at a fishing lodge in rural Georgia, and because of a misunderstanding, the locals assume that he cannot speak or understand English because he is “a foreigner.” Consequently, the quirky characters speak openly in his presence about their personal, private affairs, their deepest secrets, and most sinister plans as “the foreigner” maintains his mute presence and becomes involved in a plan to sort out their tangled lives. The result is a story that is hilarious and heartwarming and full of comic surprises, a play with an explosive climax that will have you laughing all the way home. The musical this summer is Camelot by Alan Jay Lerner and Frederick Loewe. It is the classic, beloved Broadway musical about King Arthur and his noble, idealistic attempt to establish international peace and order through the Knights of the Round Table. It is also, of course, the touching story of his wife Guinevere and the handsome French knight Lancelot with whom she falls in love. Most people “of a certain age” will recognize such beautiful songs as “If Ever I Would Leave You” or the title song “Camelot” and immediately be reminded of the blockbuster stage version starring Julie Andrews, Richard Burton, and Robert Goulet. The Festival produced Camelot once before, in 1995, when Michael C. Hall (star of both Six Feet Under and Deter on television) played Lancelot for us, and since it has been almost twenty years, Raymond thought it was time to try it again. Abe Reybold, who directed and choreographed Blood Brothers for us last year and Arnold Sherman, our Music Director, are eager to take on the challenges the production presents, and hope that you are just as eager to see the magical miracles they and the cast will create on the TSF stage this summer. The children’s show has not yet been selected, but the choices have been narrowed down to three. Two of them are original scripts by TSF associate Jason Richards and TSF alumnus Ed Swidey (Cyrano de Bergerac, 2005): the third is the children’s version of Androcles and the Lion which we have produced before. The Festival hopes that the young audiences will enjoy whichever script is selected as much as they loved Jason Richard’s Quest for the Lost Chalice last year. People often ask Raymond Caldwell, TSF Founder and Artistic Director, if he selects the plays in order to establish some “theme” for the season. Raymond states, ”I do not, but often something like a theme seems to appear after the fact, and clever, insightful patrons will indentify that motif and ask me if it was intentional.” Expecting that to occur again this year, he has began searching for some similarity in all five shows that he could claim as a theme he intended to communicate. Raymond offers to two possible (though unintended) “themes” for those who would like one: (1) We reveal our true character by how we treat strangers in our midst; or (2) Sometimes it takes an outside influence to help us set our lives aright. Mistaken identities, misunderstood intentions, and two sets of identical twins – mix those together and the result is a “Comedy of Errors,” Shakespeare’s shortest and most outrageous comedy. A madcap story fraught with mayhem, confusion, anarchy, and hilarity! This production is appropriate for all ages, but children under 6 years old are not admitted. An incredibly shy Englishman arrives at a fishing lodge in rural Georgia, and due to a misunderstanding, the locals assume that he cannot understand English because he is … “a foreigner.” Consequently, they speak openly in his presence about their personal affairs, deepest secrets, and sinister plans, as “the foreigner” maintains his mute presence and becomes involved in a plot to sort out their tangled lives. The result is a story that is hilarious and heartwarming and full of comic surprises. The Winter’s Tale is a fairy tale for adults, a beautiful story about the evil of jealousy and the power of faith and forgiveness. One of Shakespeare’s later plays, The Winter’s Tale is filled with mature wisdom infused with youthful optimism. The tale begins with a serious question, moves through lighthearted romance, and ends in with a miracle. July 17, 18, 19, 20, 23, 24, 25, 26, 27, at 10:00 AMA new play by the author of last year’s Quest for the Lost Chalice, The Enchanted Forest is a modern fairy tale, touched with mystery and magic, about the powers of hope, faith, and courage. This production is intended for children ages 3-11, but adults are welcome. children under 3 years old are not admitted. PICK ONE OR MORE-THIS IS SUCH A GREAT FESTIVAL-AND WORLD RENOWNED ACTORS-WE ARE A FEW MILES FROM KILGORE-BUT NOT TOO FAR!! It will be hot-but so much fun! 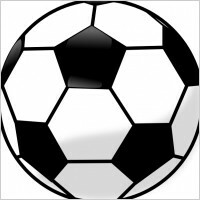 This exhibition soccer match between two professional Mexican teams (Sub 20), Chivas of Guadalajara vs. Tigres of Monterrey. Pre-sale tickets at participating Brookshire’s and Super One, and the day of the event at the gate. 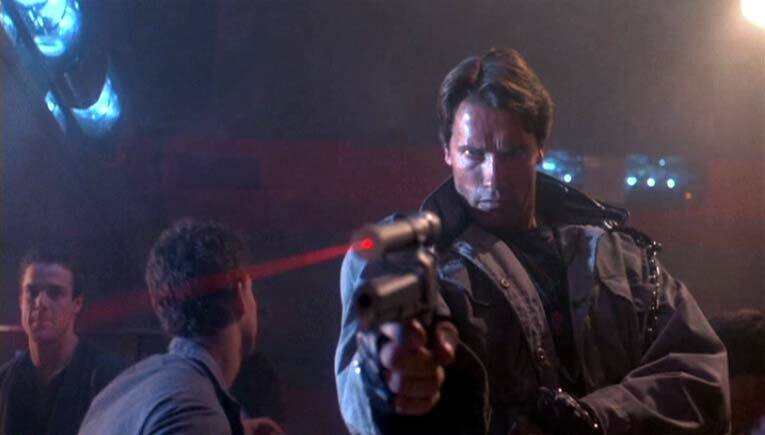 Terminator (1984) June 20 at 7 p.m.
life will have a great significance in years to come. Sarah has only one protector – Kyle Reese – also sent from the future. The Terminator uses his exceptional intelligence and strength to find Sarah, but is there any way to stop the seemingly indestructible cyborg ? 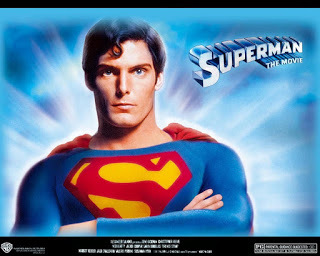 Superman (1978) June 27 at 7 p.m. Unable to convince the ruling council of Krypton that their world will destroy itself soon, scientist Jor-El takes drastic measures to preserve the Kryptonian race: He sends his infant son Kal-El to Earth. There, gaining great powers under Earth’s yellow sun, he will become a champion of truth and justice. Raised by the Kents, an elderly farm couple, Clark Kent learns that his abilities must be used for good. The adult Clark travels to Metropolis, where he becomes a mild-mannered reporter for the Daily Planet…and a caped wonder whose amazing feats stun the city: Superman! Meanwhile, Lex Luthor, the world’s greatest criminal mind, is plotting the greatest real estate swindle of all time. Can’t even the Man of Steel stop this nefarious scheme and save us all? 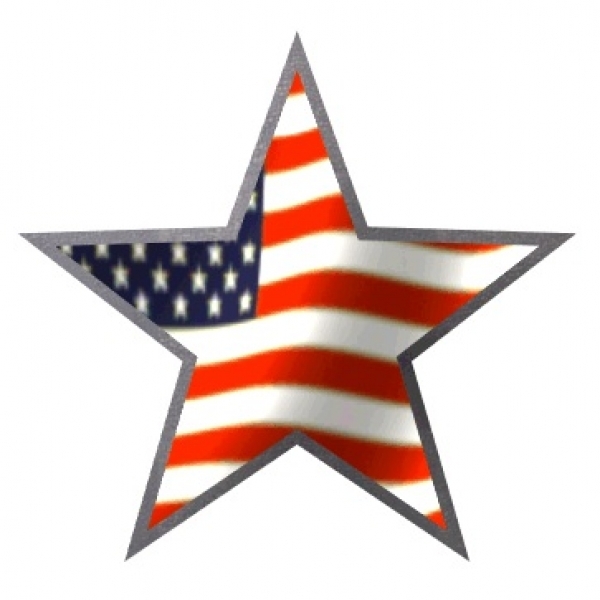 We will publish again at the First of July-but just want to wish everyone a great 4th of July holiday! Staying at the Rosevine Inn Bed and Breakfast is a great way to rest and unwind this Summer. Fires probably will not be burning nightly for awhile but you can bet breakfast will be served daily! 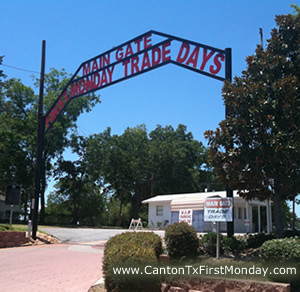 This entry was posted in Uncategorized and tagged Camps in Tyler, Canton Trade Days, Liberty Hall-Tyler, Music in East Texas, Rosevine Inn, Texas Shakespeare Festival, UT Tyler. University of Texas Tyler, www.discoveryscienceplace.org by admin. Bookmark the permalink.